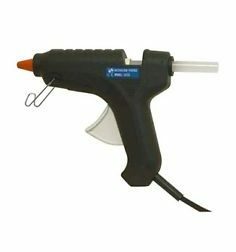 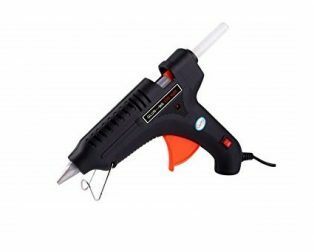 40 watts Black Glue Gun with Instruction on the Back Side. 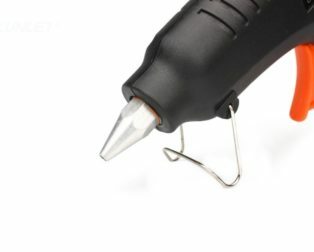 Thermostat, Speed Melt (Internal PTC Heating Element). 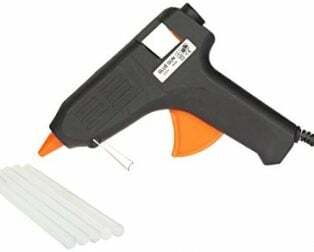 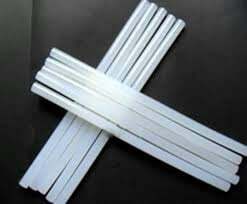 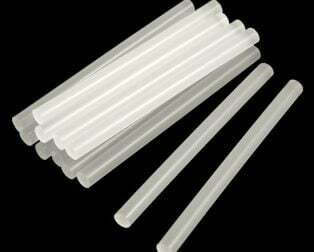 Hot Melt Glue Gun Solid Body, The use of Advanced Engineering Plastic Manufacturing. 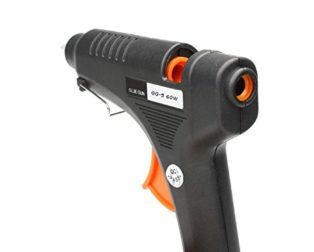 60 watts Black Glue Gun with Instruction on the Back Side.